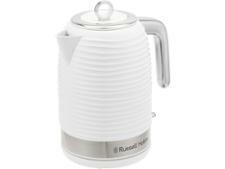 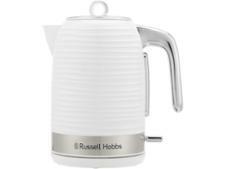 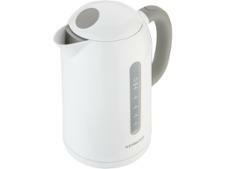 Russell Hobbs Inspire Blanc 24360 kettle review - Which? 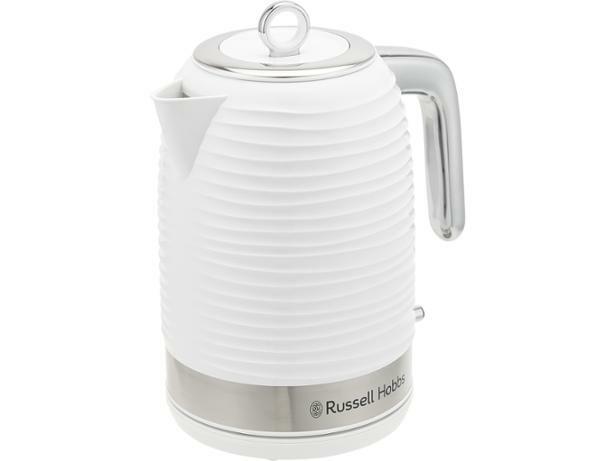 The striking white textured body of the Russell Hobbs Inspire Blanc 24360 kettle is bang on trend, but you're not just looking for style credentials when you buy a new kettle. 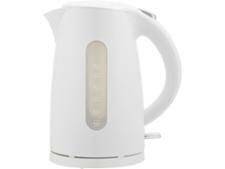 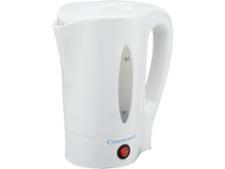 Our experts tested this kettle to see if its performance can match up to its good looks. 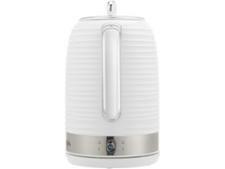 Find out what we thought in the full review.